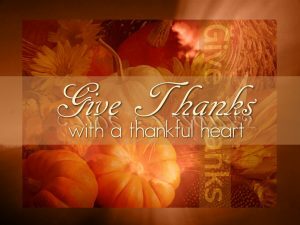 Join us for worship this Sunday as we give thanks with A Thankful Heart. We will also celebrate the Lord’s supper together, giving thanks to God for His daily blessings. We hope you’ll join us for this special service.